Picket fences and gates are particularly popular in the United States, where the style has been used since America's earliest colonial era, and remains popular in current times. Often picket fences are painted white (or whitewashed) and made of wood, although some modern versions may use plastic that resembles wood, or aluminum. The style is characterized as short with a tapered or pointed top on evenly spaced vertical boards, called "pickets" for their resemblance to the pointed stakes sometimes used by infantry in pre-modern times to repel cavalry. In the construction of picket fences, pickets are mounted vertically and fixed to horizontal rails. The rails are fixed to posts concreted directly into the ground, on top of retaining walls, or attached between brick piers, walls, columns or other structures. Basic decorative pickets can be purchased from timber suppliers and are available in heights of 900mm, 1.2m, 1.5m and 1.8m to suit most fences. The 4 common pre-cut picket designs available include: Colonial, Acorn, Gothic and Round. Timber posts for picket fencing and gates are available in either 90mm x 90mm or 112mm x 112mm should be spaced at around 2.1 to 2.4 metres apart or less if required. Posts should be 400mm to 600mm longer than the height of the fence, and an extra post is required beside all gates and openings. Standard lengths for timber posts are 1.5m, 1.8m 2.1m 2.4m, 3.0m, 3.6m. View available decorative timber posts for your picket fence. Entrance arbors or pergola's can be combined with your picket fence design to enhance the street appeal of a property or to help address privacy or security concerns. A well designed entrance can improve the value of your property for a relatively small investment. DIY? Download the Guide To Picket and Horizontal Slat Fences. The guide explains in simple terms how to save money on building or replacing your next fence, includes plans and helpful construction tips that will save time and help you to avoid common pitfalls and added expenses! 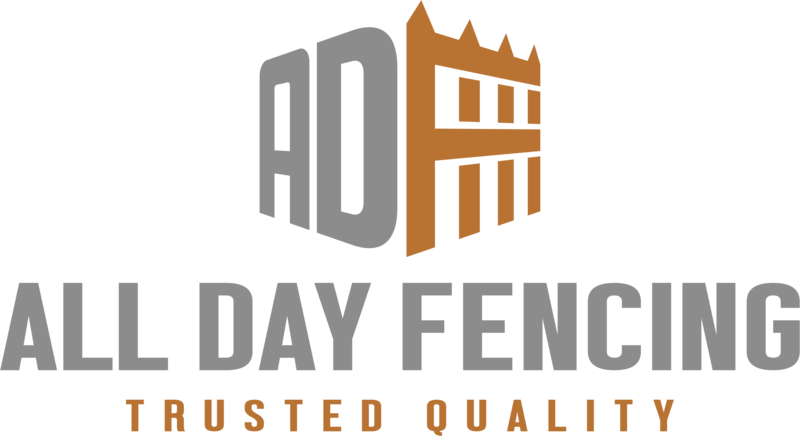 All Day Fencing, Picket Fences and Gates, all areas!